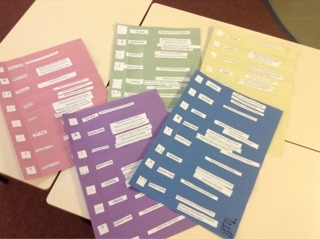 Don't forget your project is due in on Monday 3rd November. Happy exploring! 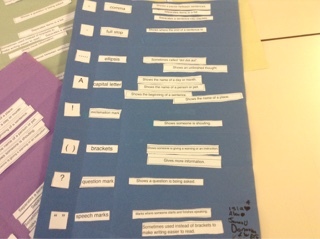 We looked at what use a dictionary is. 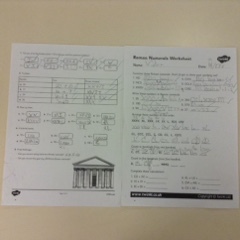 We found you can check spellings, find out word class and find out what a word means. 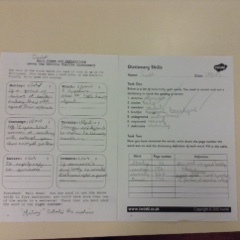 We learnt to identify acute, right, obtuse and reflex angles. Does anyone know what a straight line angle is? Today we had fun working in pairs to identify and estimate angles. Today we were lucky to have a visitor from the Life Education Van. We discussed what effects different drugs like alcohol, nicotine and caffeine have on your body. 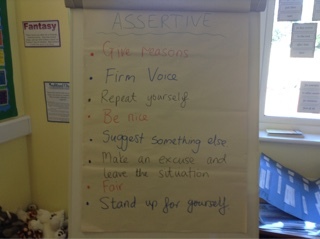 We also looked at how to be assertive if we needed to. 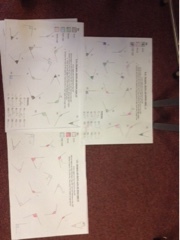 We are studying triangles next week! 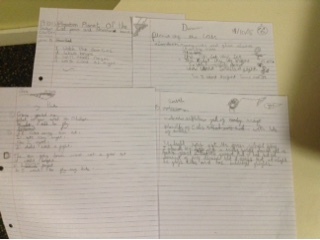 We looked at different punctuation and what their jobs are in writing.